How Does Divorce Affect Your Car Insurance? When you file for divorce, you expect to deal with the division of marital assets. However, one thing many people don't consider is how the divorce will affect their car insurance. From rate changes to obtaining a new policy, divorce can impact your car insurance in a variety of ways. Your car insurance premium is the amount you pay to insure your vehicle against accidents and other damage. Premiums are not a one-size-fits-all proposition, and rates can vary widely from person to person, city to city, and even state to state. 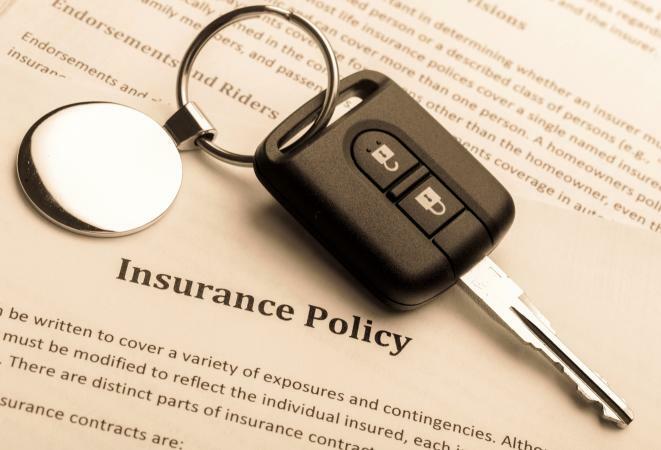 Insurance companies consider several factors when determining car insurance premiums. However, your marital status does affect your premiums both directly and indirectly. How Does Divorce Affect the Family? Generally, married people will enjoy lower premiums according to a 2015 study by Insurance Quotes. For example, a 35-year-old married man can expect to pay three percent less for auto insurance than a single man of the same age, while a 35-year-old married woman will pay an average of 2.75 percent less than her single counterpart. That is because married people are statistically more likely to be involved in fewer auto accidents than unmarried people. Divorce can have an indirect effect on car insurance premiums as well. For example, men typically pay higher premiums than women, so a newly single woman may see a decrease in her premiums once the divorce is final. Where you live after the divorce may also change your premium. Car insurance rates are higher for those who live in the city compared to the suburbs and vary even more from suburb to suburb. Your rates may also increase due to the loss of multi-driver discounts, or discounts associated with having multiple policies with the same company, such as car and homeowner's insurance policies. An insurance deductible is your maximum out-of-pocket expenses if you file a claim. Insurance companies have a range of deductibles you can choose from - the lower the deductible, the more expensive the premium. Divorce does not directly affect your car insurance because you choose the deductible that is right for you. However, divorce may have an indirect effect on your deductible. Depending on your financial situation after the divorce, you may find yourself needing to pay a lower premium, which would mean choosing a higher deductible. In California, the summons for divorce includes a temporary restraining order that prohibits both parties from canceling or modifying any insurance policy on which the other party is a named insured. The court can also issue a notice to the insurance company stating that it may not alter any insurance policy during the divorce proceedings without a further order from the court or a final divorce decree, even if one of the named insureds requests a change. In New Jersey, both parties are required to submit an affidavit to the court listing any insurance policies the parties have, and whether any changes were made to the policies within the 90 days preceding the filing. The parties further swear they will not modify any policies without the court's permission. There are circumstances that would allow you to cancel or change an insurance policy during divorce proceedings. However, you must get the court's permission before making any changes. The requirement that neither party cancels or modifies any insurance policy during divorce raises the question - who is responsible for the policies during the proceedings? It mostly depends on how you handled the policies during the marriage. If the policies were paid from a joint account during the marriage, regardless of whose name was on the policy, you would most likely continue to pay them from that account during the divorce proceedings. If you and your spouse paid your premiums separately, you would continue to pay for them from your individual funds. However, there are circumstances where one spouse is solely responsible for paying the premiums during the proceedings, regardless of whose name is on the policy. For example, if one spouse earns substantially more money than the other, the court may order the wife to pay all the bills during the proceedings. 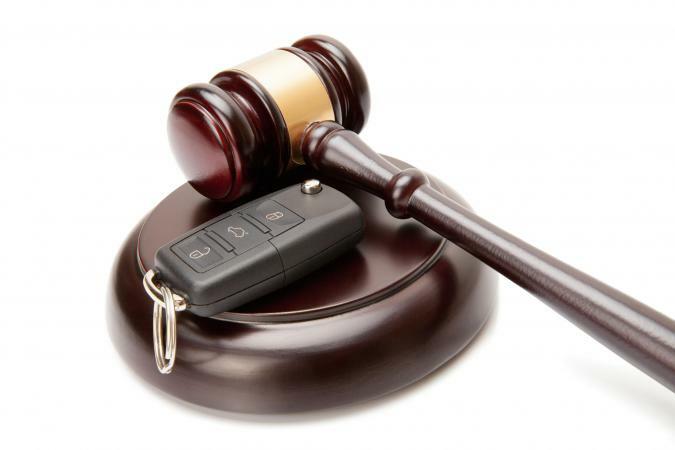 Unless the court stated otherwise, once the divorce is final and distribution of the vehicles has been determined, you may cancel your current insurance policy and purchase a new one, or remove your ex-spouse's name from the old policy. Whether you choose to buy a new policy or remove your ex-spouse's name from the current policy is up to you. Just make sure you remove your name from the policy of any car you no longer own, and that the vehicle's title and registration are properly transferred to your ex-spouse. You don't want to face possible liability in case there's accident.